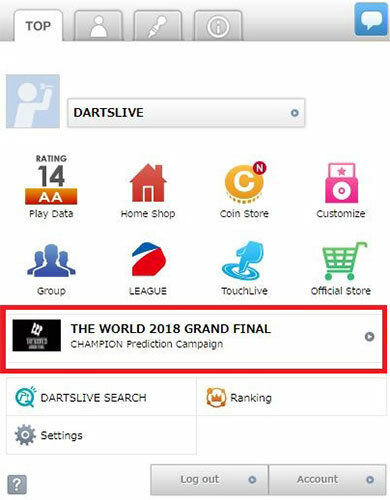 Home > 2018 > Event > THE WORLD > Predict the CHAMPION of THE WORLD 2018 GRAND FINAL and win the DARTSLIVE THEME! 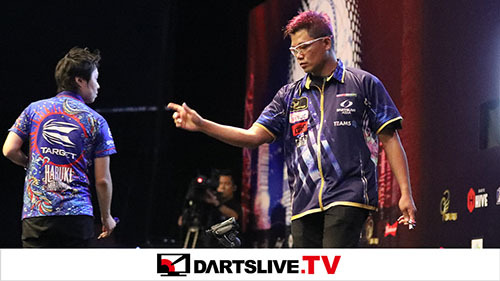 Predict the CHAMPION of THE WORLD 2018 GRAND FINAL and win the DARTSLIVE THEME! THE WORLD 2018 GRAND FINAL will be held in Hong Kong on Saturday, December 1.
Who will be crowned as the GRAND CHAMPION of 2018 Season? To show the support for the participating players, we will be having a CHAMPION Prediction Campaign starting today, Thursday November 8! 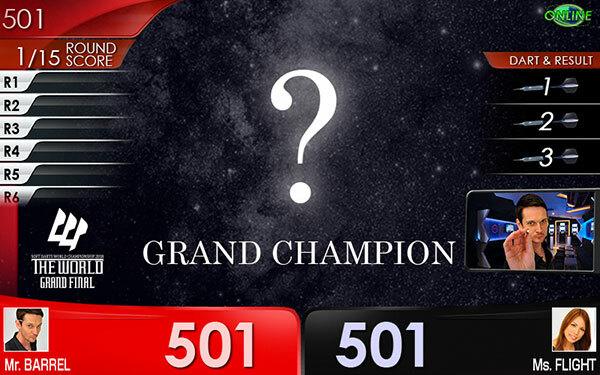 Guess who will be the GRAND CHAMPION and cast a vote! 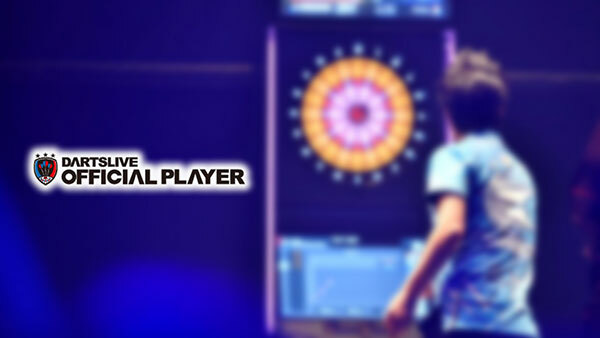 A commemorative DARTSLIVE THEME will be awarded to those who voted for the correct champion. 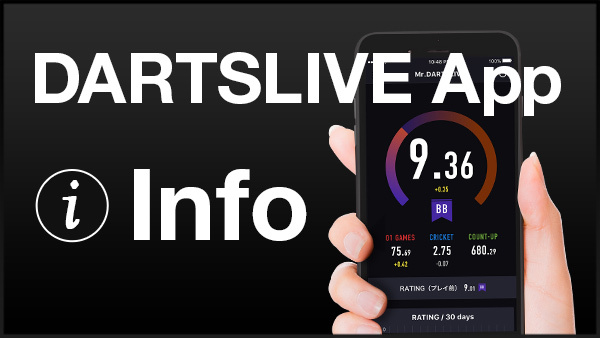 Check the official website for the participating players and tournament information. Log in to your card page, go to the “CHAMPION Prediction Campaign” page from the banner and cast your vote. *One vote per CARD ID. *No changes can be made after you vote. *The THEME is scheduled to be given out to the winners in late December. *A message will appear on your card page if you have won the prize.